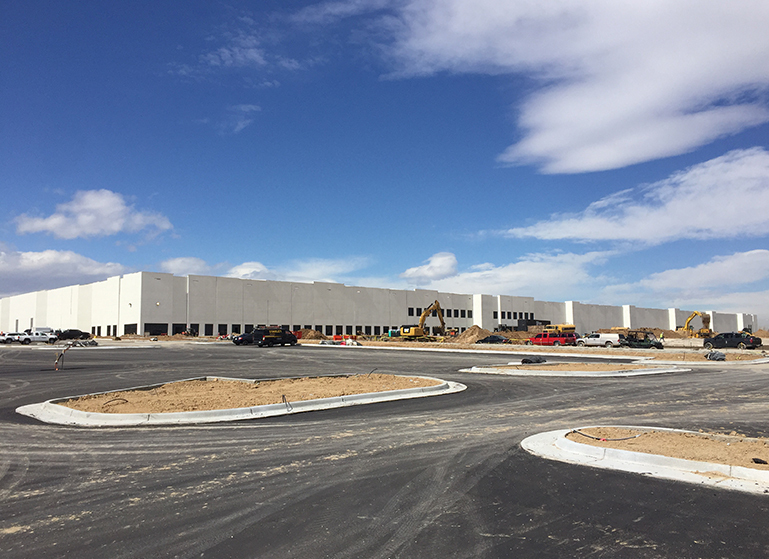 Over the past decade, TCC’s Denver Office has successfully developed and acquired over $2 billion in projects across all product types. 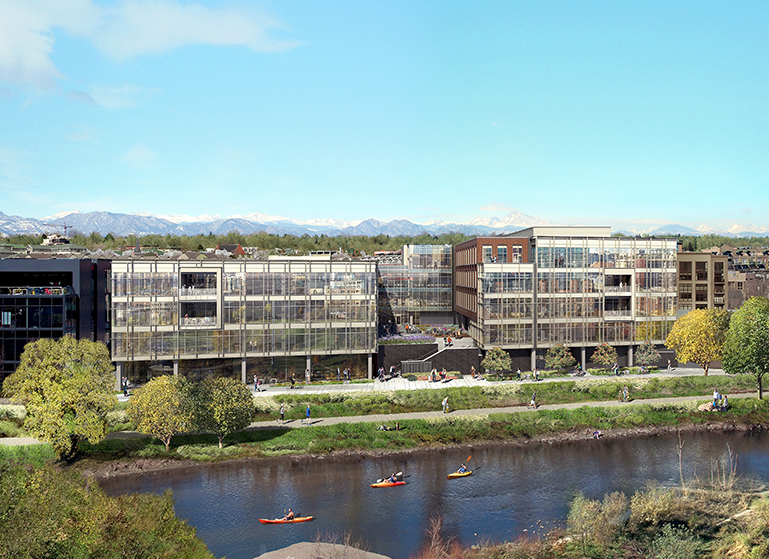 The Denver Business Unit has worked together for years on several complex projects in the Region, including: the Denver Union Station Multi-Modal Transportation Center, the Ralph L. Carr Colorado Judicial Center, the History Colorado Center and DaVita’s World Headquarters. 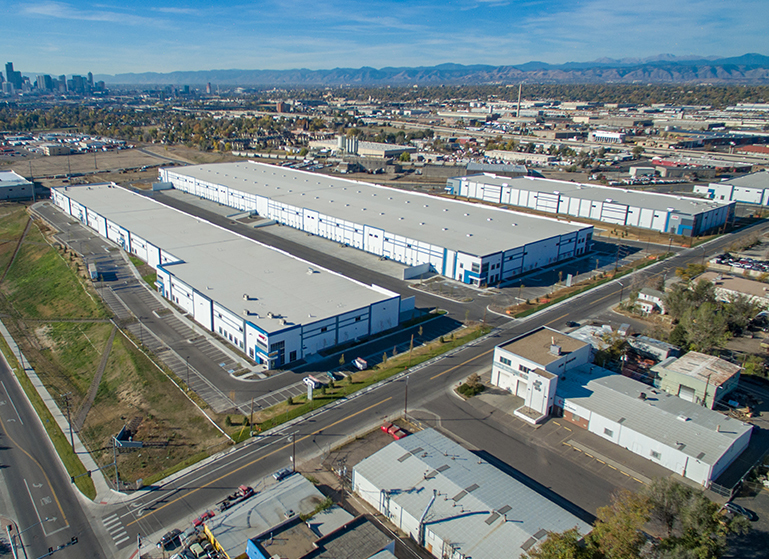 Currently, TCC has over 1 million square feet under construction, including noteworthy projects such as: Denver Water's Operations Complex Redevelopment inclusive of 34+ Acres, 330,000 SF and multiple buildings; Crossroads Commerce Park - a Class A industrial park currently with 860,000 SF completed or under construction; Riverview at 1700 Platte Street, a 200,000 SF office building with ground floor retail. Our Denver professionals provide experience and expertise in the development, investment and construction of commercial real estate. 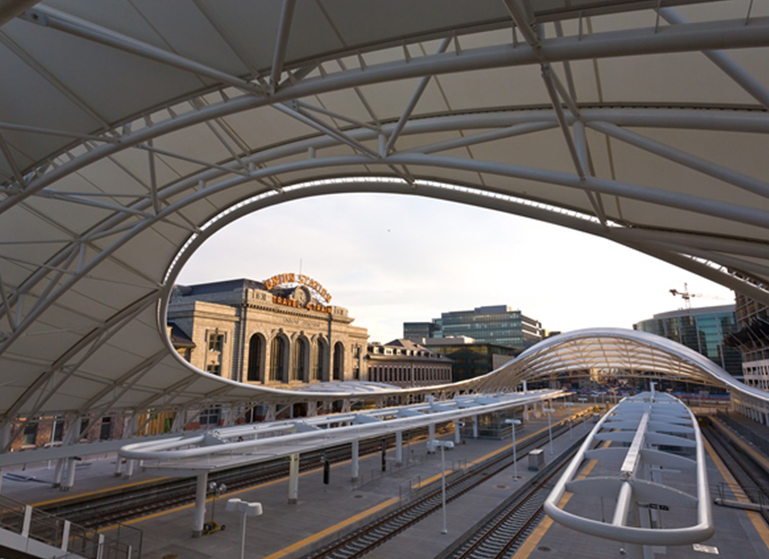 Denver Union Station Multi-Modal Transportation Facility Redevelopment. 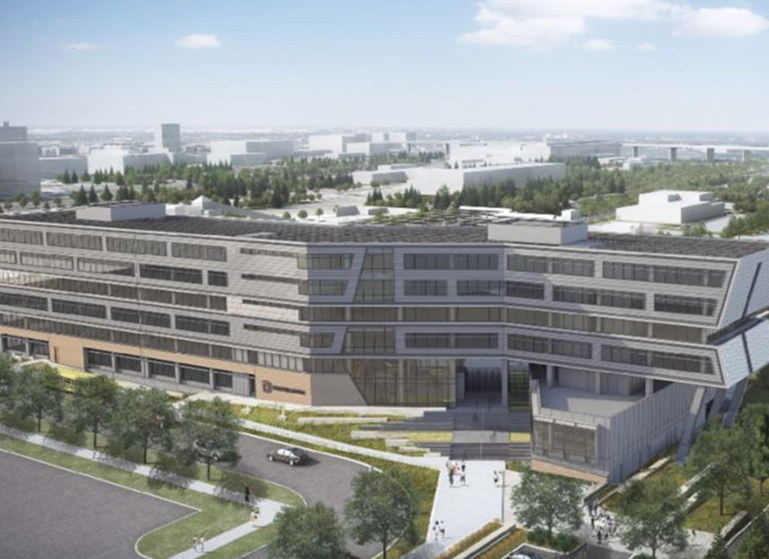 Denver Water Operations Complex Redevelopment will provide eight new buildings and a 332,000-square-foot efficient campus. TCC announces that Crossroads Commerce Park has been recognized as the 2017 Phoenix Award Winner for the Environmental Protection Agency’s Region 8. 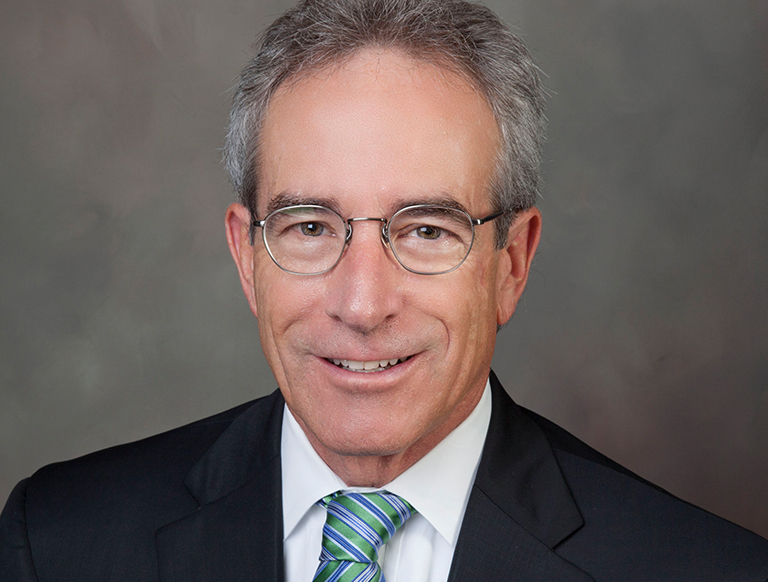 Stillman Wholesale Meat Company has agreed to purchase a new 60,468-square-foot industrial facility, the fourth build-to-suit at TCC’s Crossroads.